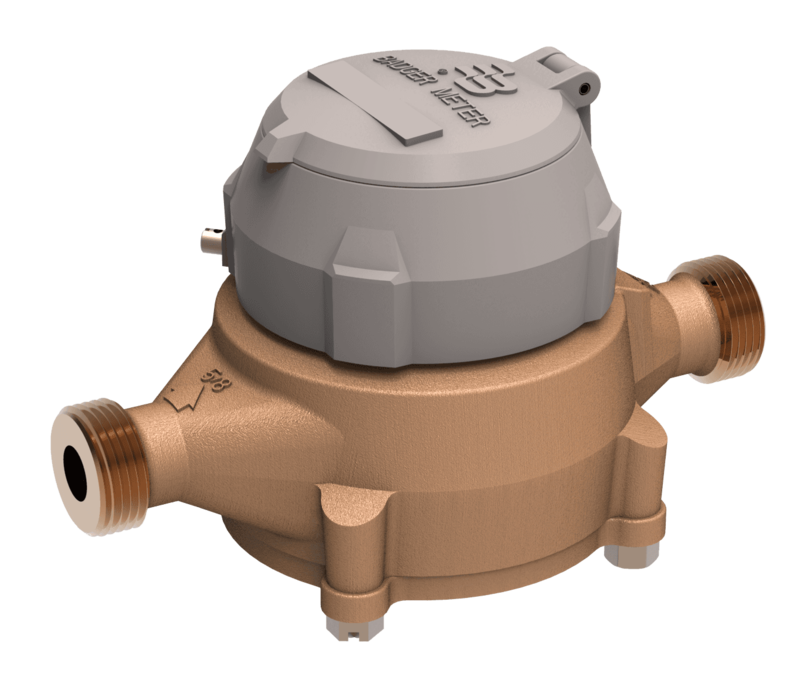 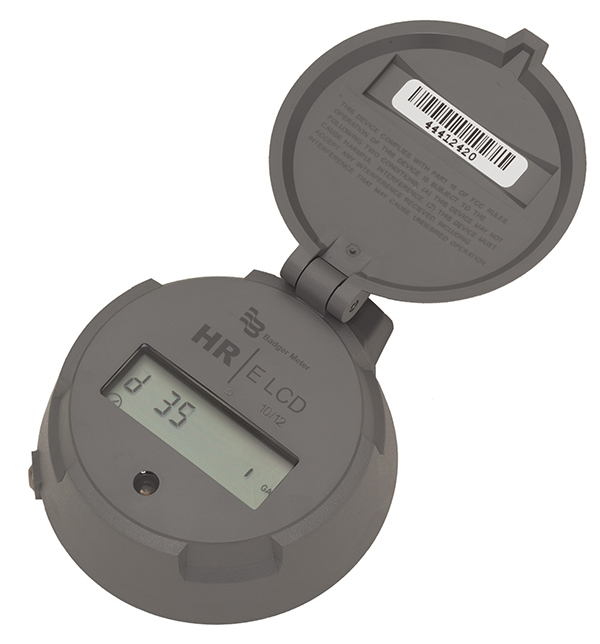 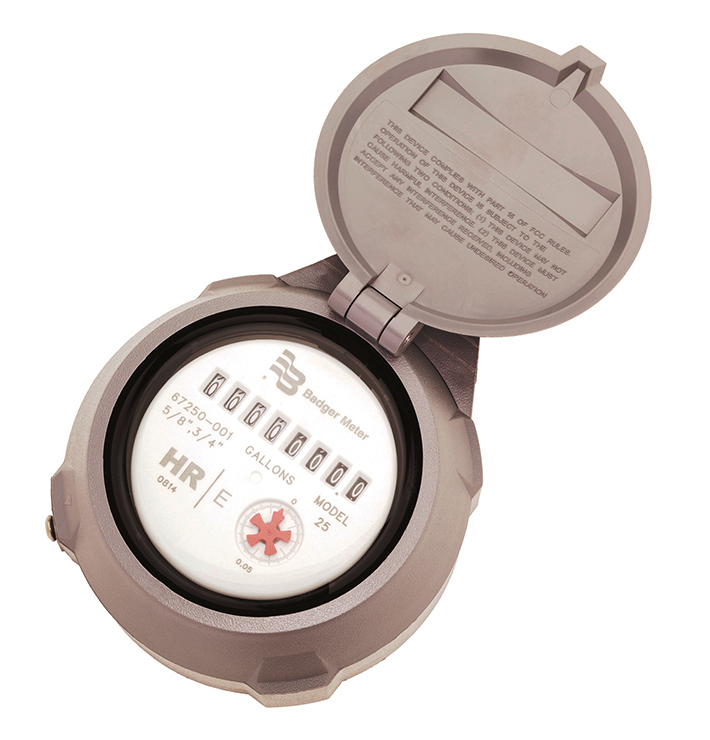 ORION Fixed Network (SE) endpoints are high-powered water meter endpoints designed to operate in either mobile priority or fixed network priority mode. 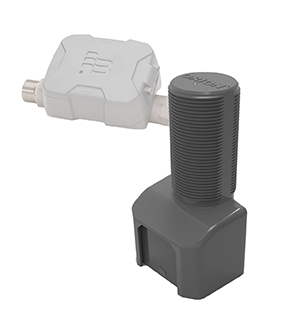 Mobile priority mode supports two-way mobile communication and one-way fixed network communication. 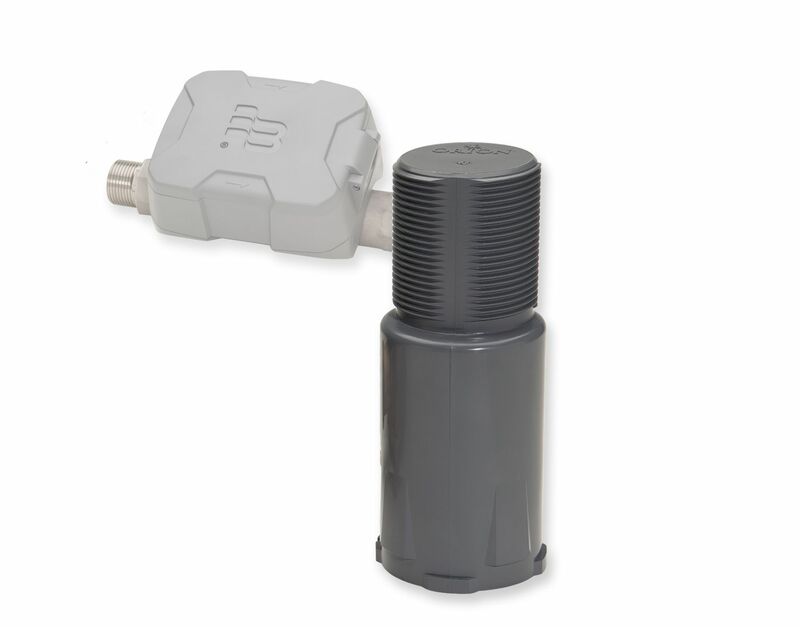 Fixed network priority mode supports two-way mobile and two-way fixed network communications. 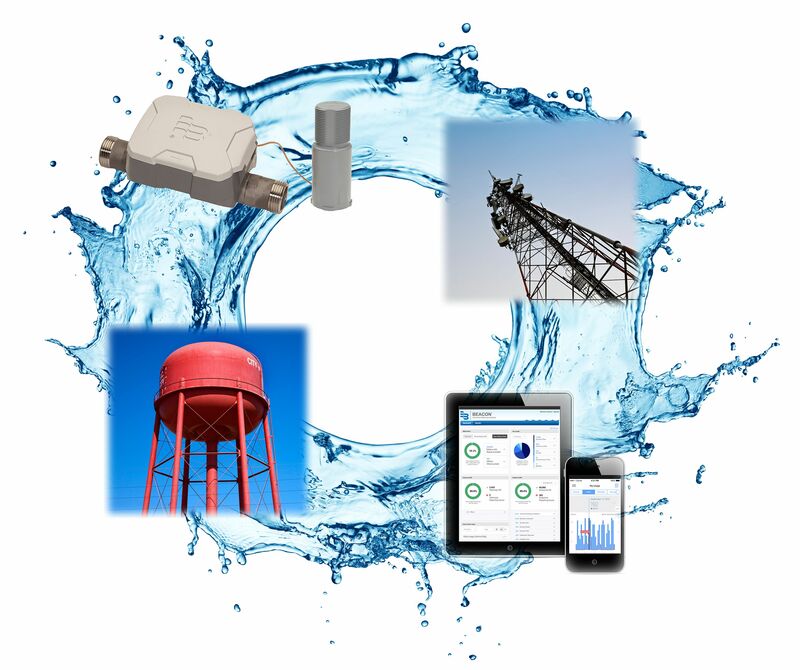 The versatile design of the ORION SE endpoint allows utilities to use either AMR mobile or AMI fixed network meter reading technology to collect data from the endpoint at any time.